Beryl Dan has been a long time fruit, vegetable and flower home gardener. 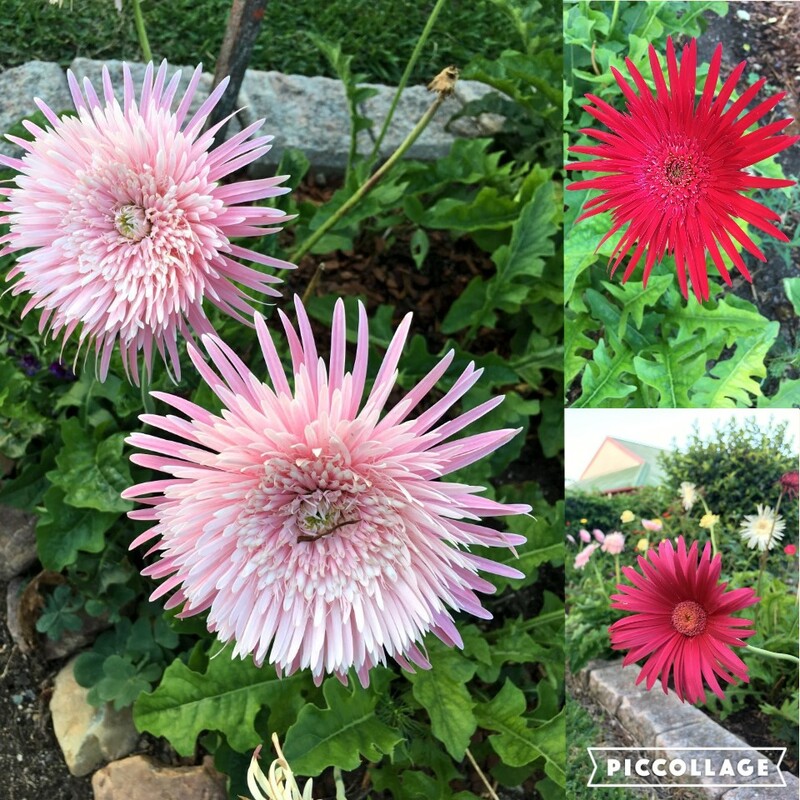 She grows a variety of vegetables, citrus and fruit trees and loads of colourful flowers including stunning gerberas, hibiscus and roses. “I feel it has been helping my garden since I’ve started use of it, it’s certainly given everything a boost, especially after the rain! 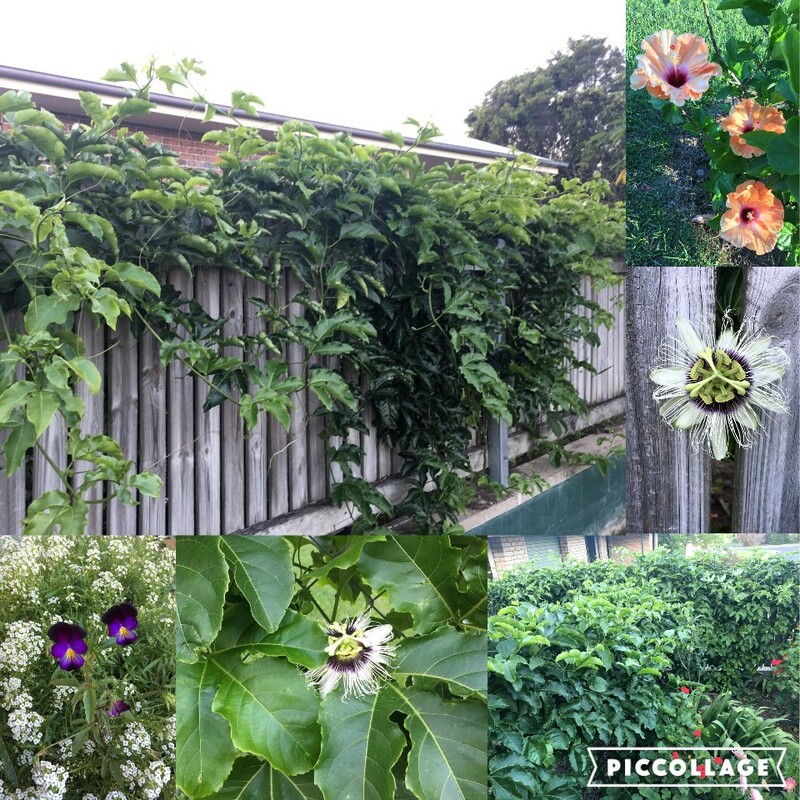 Since putting in on my citrus and fruit trees, I’ve got double the amount of passionfruit flowers than I’ve ever had before and my passionfruit vine is taking over the fence. 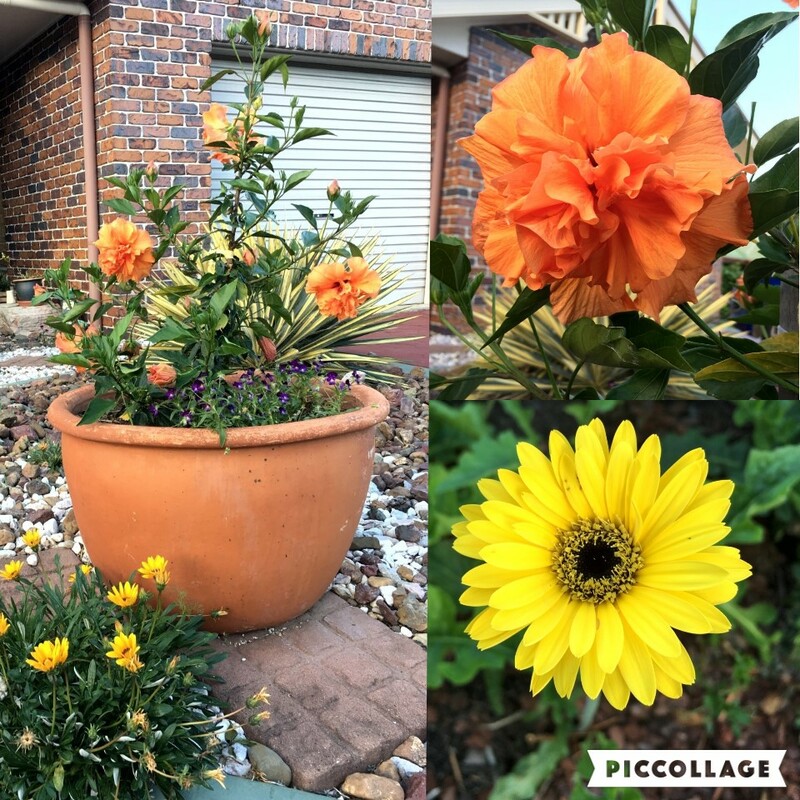 I’ve also got paw paw and marigold seeds planted on it, which I’m waiting to see results on & I have also spread some amongst my desert roses which are loving it. 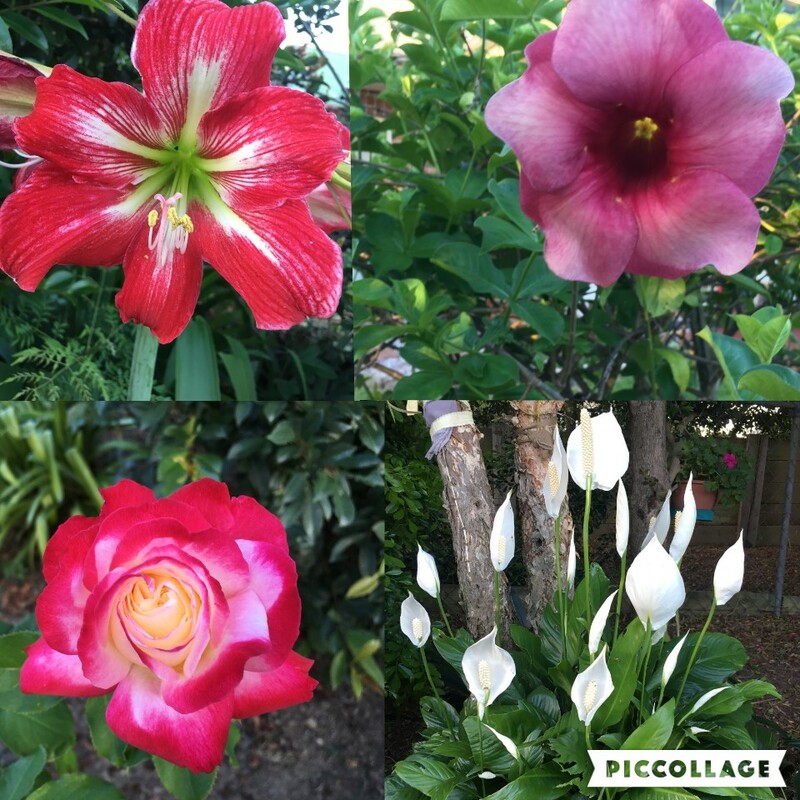 I think the highlight is my hibiscus have grown at least 30cm in a very short time and have the most magnificent blooms.